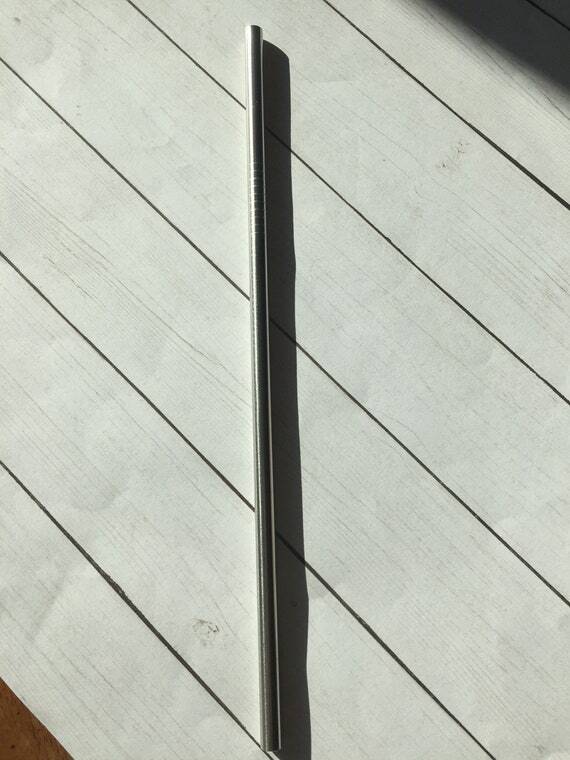 $2.65 Reusable 9" Clear/Swirly Straws/Acrylic Straws/Wholesale Straws/Reusable Straws. 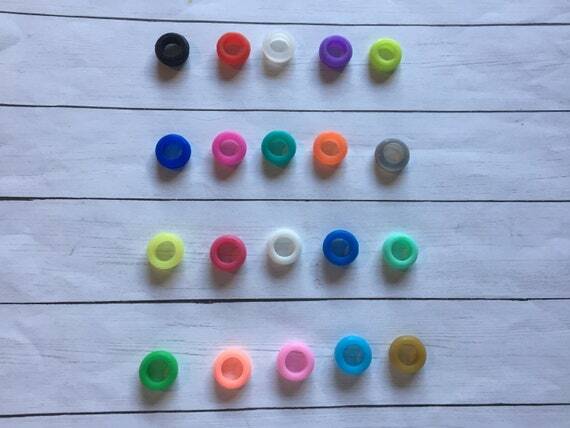 $2.80 Grommets for mason jar lids/glitter dipped tumbler lid grommets/lids with grommets/grommets for straws/Multiple colors available. 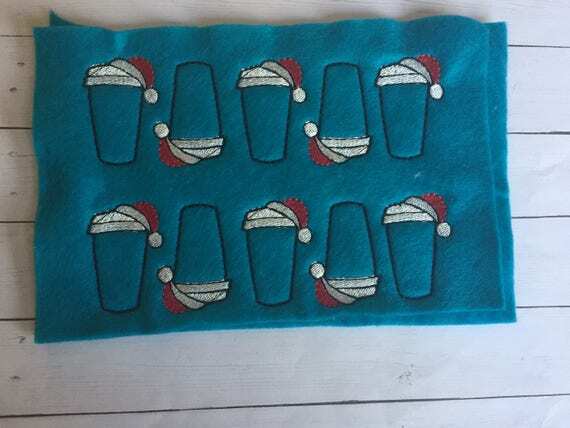 Grommets $0.60 $1.20 Santa Coffee Feltie, Santa Embellishment. Felties. Hairbow Supplies. Supplies. Coffee Embellishment. Coffee Feltie. 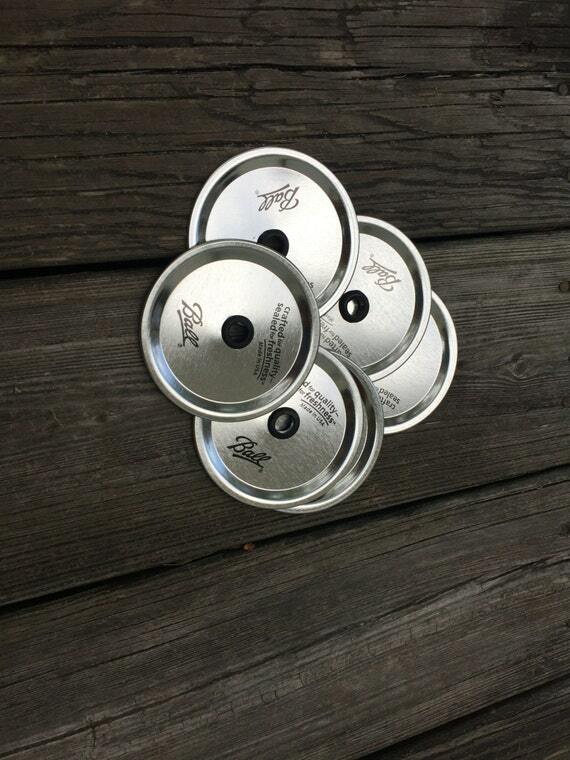 Ready To Ship $2.00 Wide Mouth Mason jar lids/glitter dipped tumbler lids/lids with grommets/grommets in straws/Multiple colors available/Regular Mouth Lids $2.00 Regular Mouth Mason jar lids/glitter dipped tumbler lids/lids with grommets/grommets in straws/Multiple colors available/Regular Mouth Lids $2.15 Stainless Steel Straws. Reusable Straws. Yeti Straws. 8.5" Straws. Mason Jar Straws. 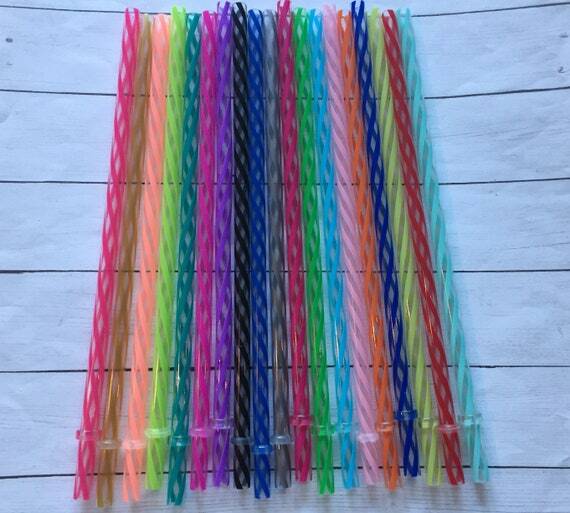 Wholesale Straws $3.19 Small Gold PaperClips Package of 100. 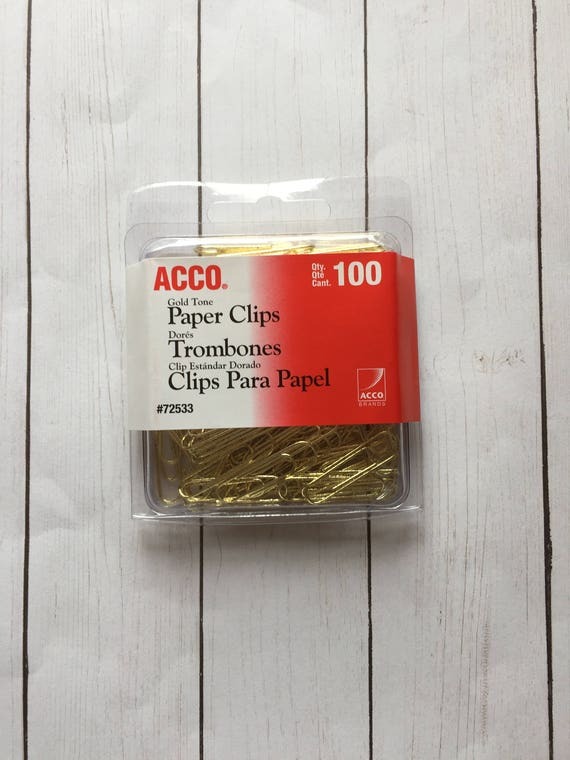 Gold paperclips. Small paperclips. 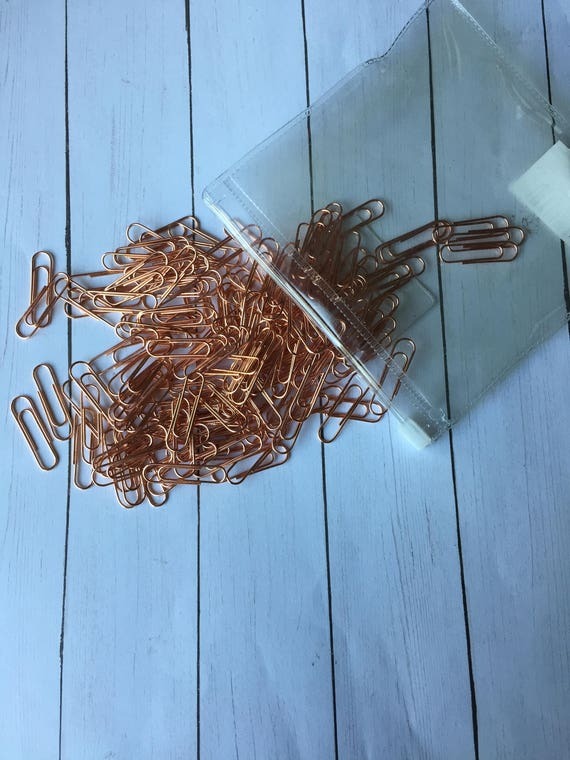 $3.19 Rose Gold PaperClips Package of 50. Small rose gold paperclips. 30mm paperclips. Rose gold paperclips in a zip up wallet.